“Rage quitting has proved to be a serious problem ever since the game was launched. 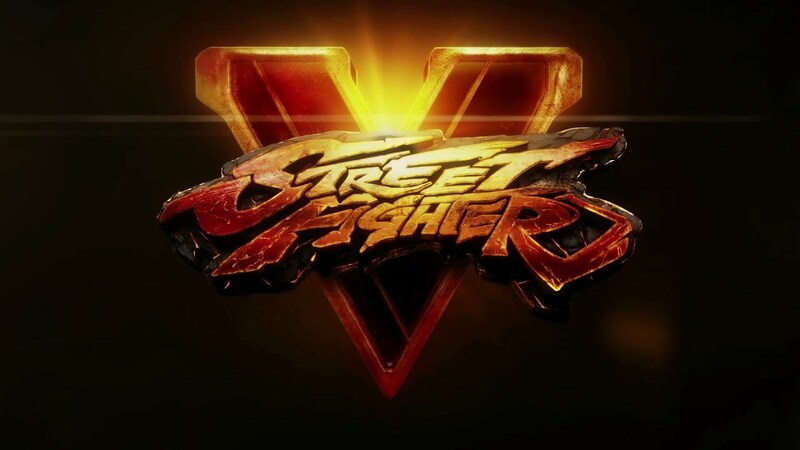 It seems that the upcoming Street Fighter patch will solve some old problems with the game. Ever since the latest installment of Street Fighter was released, Capcom Unity has been trying to solve the problem of unfair rage quitting that took away points from the winners and allowed the sore losers to keep theirs. The company didn’t mention what kind of punishment they had in mind for the sore losers that hit the quit button right before a battle ends. Most probably the raggers will have their League points taken away, or they will be banned from the main server for a several amount of time. Seeing as the upcoming Street Fighter Patch will solve some old problems, people are getting anxious for it to hit the market. It may be that, apart from the fact that most players are just yearning for a good, fair game, without thinking that they could be robbed of their victory any second, they are also very curious to see what the final punishment will be. At the beginning of the year, Capcom released an official plea to the players, urging them to report any rage quitting episode they encountered. In a week’s time, the company already stated that they found a way to trim the ragers from the people who were obeying the rules, or those who had bad internet connections that interrupted their matches before they ended. It seems that Capcom was investigating players with a near perfect League Score and who also had a tendency to leave matches before a victor was declared. The company even gathered round some very serious offenders and took away most of their League Points as punishment. In March, the company officially released a temporary “fix” that dealt with the continuous emotionally-induced quitting. Players who did just that discovered that their League Score was reset, making them wish they stayed in the battle, losing with dignity. The upcoming Street Fighter patch will solve some old problems, and players are excited and relentless.